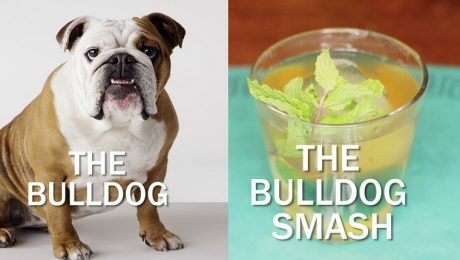 February 24th is World Bartender Day, and we're celebrating with a delicious, doggy-inspired beverage--the Bulldog Smash cocktail. 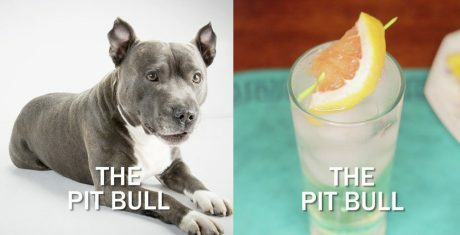 Try the Bulldog Smash cocktail at your next party, and you’ll be woofing with delight. February 24th is World Bartender Day, and we're celebrating with a delicious, doggy-inspired beverage--the Salty Chihuahua Cocktail. 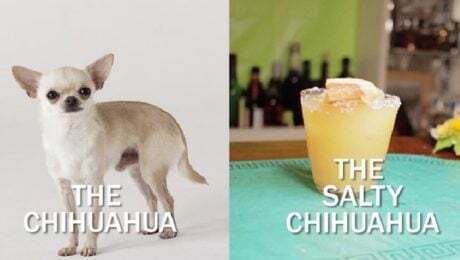 Try the Salty Chihuahua cocktail at your next party, and you’ll be yapping with delight.